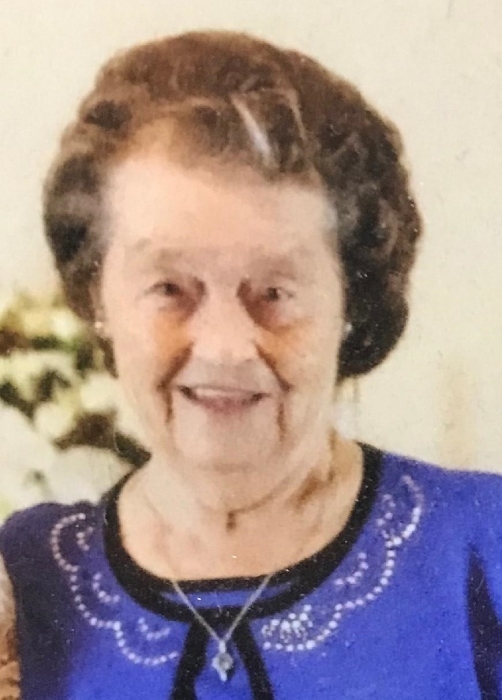 Leona Maxine “Mac” King, 87, of Lancaster, passed away peacefully on Thursday, January 31, 2019 at her home surrounded by her family. She was born November 17, 1931 in Beech Hill, West Virginia and was the daughter of the late Garland and Sally (Kinnard) Bechtle. Leona enjoyed people, gardening, flowers and reading. She and her late husband, Harry Lewis King Jr. were married on November 19, 1948 and they owned King Greenhouse for several years. She is survived by her daughter, Nancy (Jerry) Snyder; sons, Harry (Diane Queen) King and Larry (Vickie) King all of Lancaster; 13 grandchildren, 25 great grandchildren and 12 great-great grandchildren and a sister-in-law, Mary Lynn Bechtle of Henderson, West Virginia. In addition to her parents and husband, she was preceded in death by an infant son, Kenneth Eugene King and brother, Gene Bechtle. Leona was loved by many and was very well known in the community of Lancaster. She worked many years as a waitress in Lancaster at the Round House and lastly at Family Restaurant. She will be missed dearly but her charm, influences and memory will continue on forever. 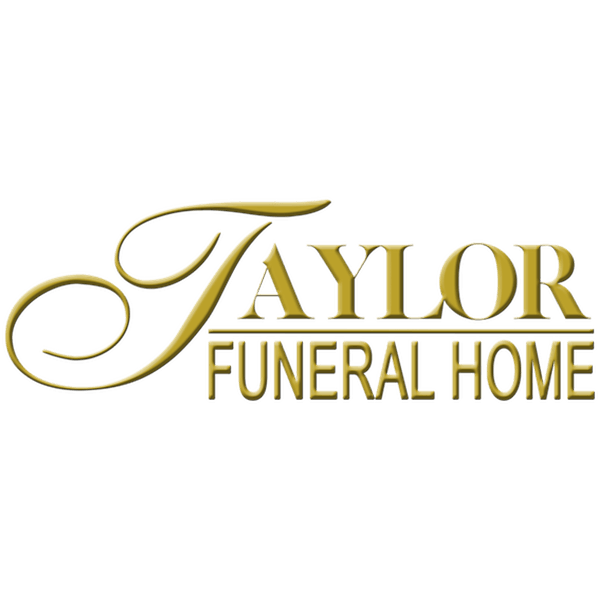 Funeral services will be held 11:00 a.m. Monday, February 4, 2019 at Taylor Funeral Home in Amanda with Rev. Gerald Mershimer officiating. Burial will follow at Amanda Twp. Cemetery. Friends may call from 5-8 p.m. Sunday at the funeral home. The family would like contributions to FairHope hospice, 282 Sells Rd., Lancaster, Ohio 43130 in Leona’s memory.